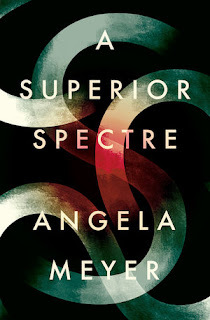 Science fiction meets historical fiction in A Superior Spectre by debut Australian author Angela Meyer. In the near future Jeff is dying from an un-named medical condition and seeks solace to suffer and die alone in his shame. But he's not completely alone, as he takes a companion android and a piece of technology that allows him to see through the eyes of a person in history. Jeff is an unlikeable protagonist, and I didn't warm to him or his plight at all but I think that's the point. Jeff forms a connection with Leonora, a young woman living in the Scottish Highlands who is slowly becoming a woman and is sent to live with her Aunt in Edinburgh. We experience Leonora's life through Jeff's experiences and I found her chapters the most compelling. I have to disagree with the promotion for this novel as blending “the historical richness of Outlander with the powerful dystopian feminism of Margaret Atwood”. I don't see anything of Outlander in this novel. There is no romance between the characters, and if anything, Leonora believes she is cursed or possessed when she becomes aware of Jeff's presence. 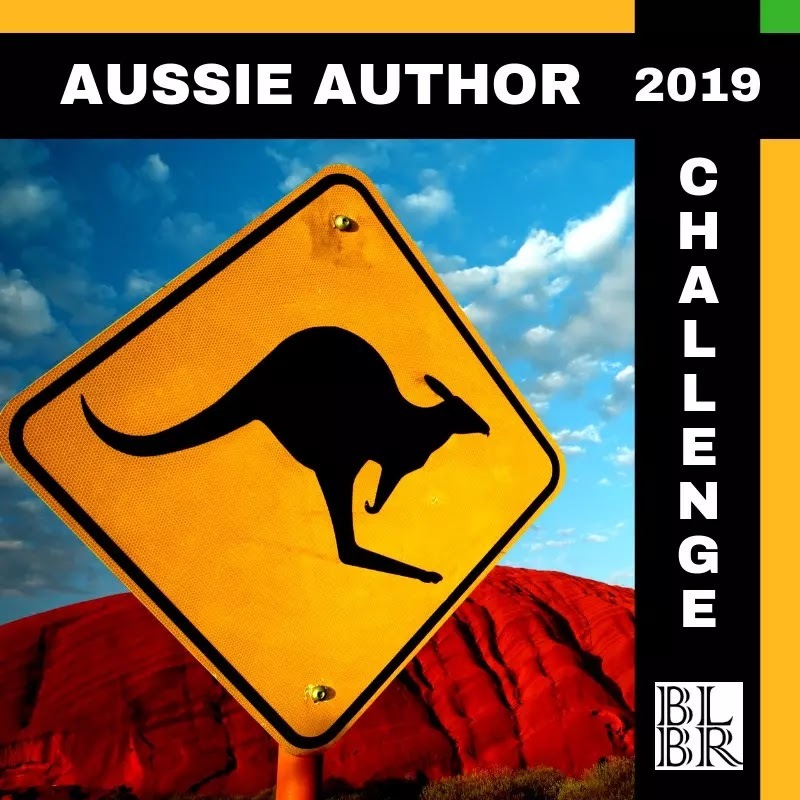 The only tenuous link between the two is time travel, but our protagonist doesn't actually time travel, he just witnesses chunks of time in Leonora's life. 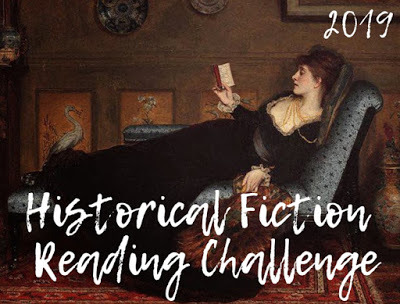 Outlander travels back in time to Scotland in the 1740s, and Leonora is living in the Scottish Highlands in the late 1860s, so this comparison is misleading. I also didn't find this novel to be dystopian or feminist so have no idea why it's being compared to the writing of Margaret Atwood. 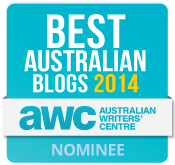 My guess is that this novel is hard to categorise or pigeonhole and that's a good thing. It should be able to stand on its own and comparing it to popular works in this way actually does the reader a disservice. 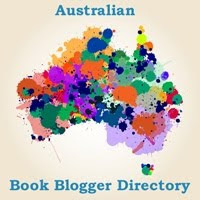 Being a fan of historical fiction, I wasn't surprised to find myself wrapped up in Leonora's story and wishing she had a book of her own. I was fascinated by the group of like-minded people Leonora stumbles across and definitely wanted more of this. I could easily have done without Jeff and his selfish behaviour, although the android assistant/companion aspect was interesting. A Superior Spectre is recommended for readers interested in a science fiction meets historical fiction mash-up. Agree! That marketing tag was incredibly misleading. I've read one review which pulled out some threads about the passage of time being marked by Leonora's menstruation and then linking that into the idea of the story being ground in feminism. I completely missed that boat if that was the intent. I felt it was more a representation of how men were so easily able to exert influence and control over a young woman, not only Jeff, but other men she encountered along the way. How this stretched across time, representing just how little some ideas have changed. Yes! And was it you Theresa that saw elements of Dracula in Jeff's 'possession' of Leonora? That was interesting. The only 'feminist' part of the book in my opinion was Leonora's admiration of the female medical students and her desire to learn about the human body. 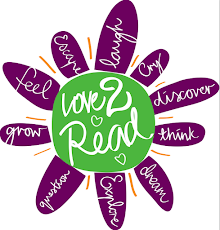 I think making references to other popular works and writers in this way can be a double-edged sword: it can attract readers to the book, but also set up a reader for disappointment when they don't find the elements advertised. Yes, that was me with the Dracula!